“Birdman” is about meaning, about leaving a legacy, about asserting to the world that we did something worth remembering. It’s about a group of really screwed up people searching for truth in a world of artifice, where the only honesty they ever know comes in a performance on a stage. 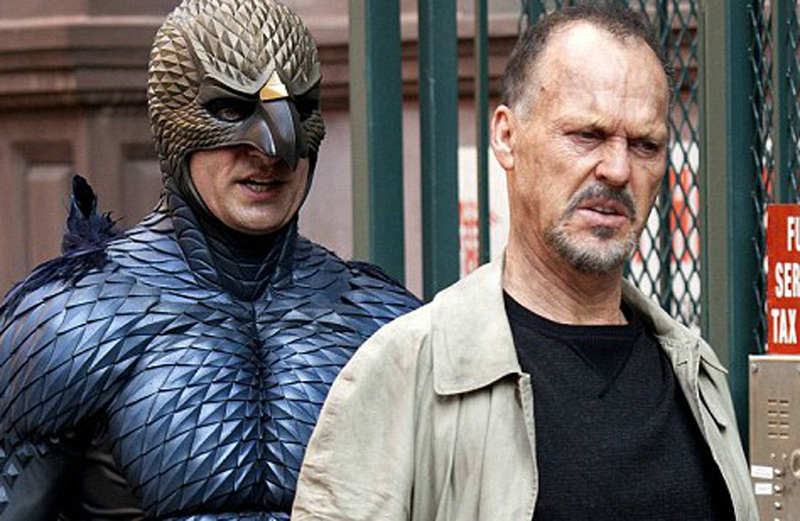 There’s a strange current of melancholy pulsing beneath the surface of “Birdman,” and that’s what makes such a singular and incredible achievement. This is bravura filmmaking, a jaw dropping directorial feat for Iñárritu, but most importantly, a soulful film, an intelligent film, the kind of rich and hearty grown up movie that Hollywood has seemingly forgotten to make, which was the whole point all along. Review | "A Girl Walks Home Alone at Night"
DVD Review | "Verdun: Looking at History"